Impact Wrestling has announced legendary lucha wrestler Dos Caras will be appearing at Slammiversary 15 on July 2nd. Caras will be at ringside for his son, GFW Global Champion Alberto El Patron, as he faces Impact World Champion Lashley in a title unification main event. 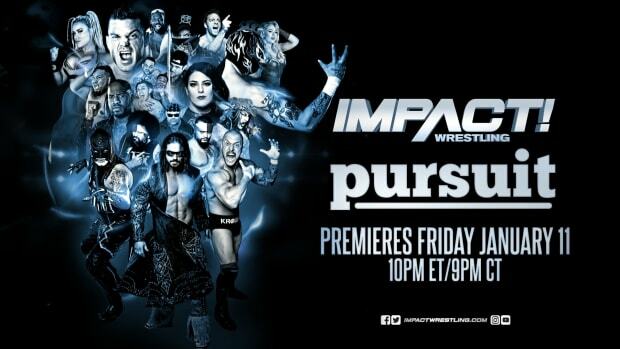 CLICK HERE for the official press release on Impact&apos;s site. 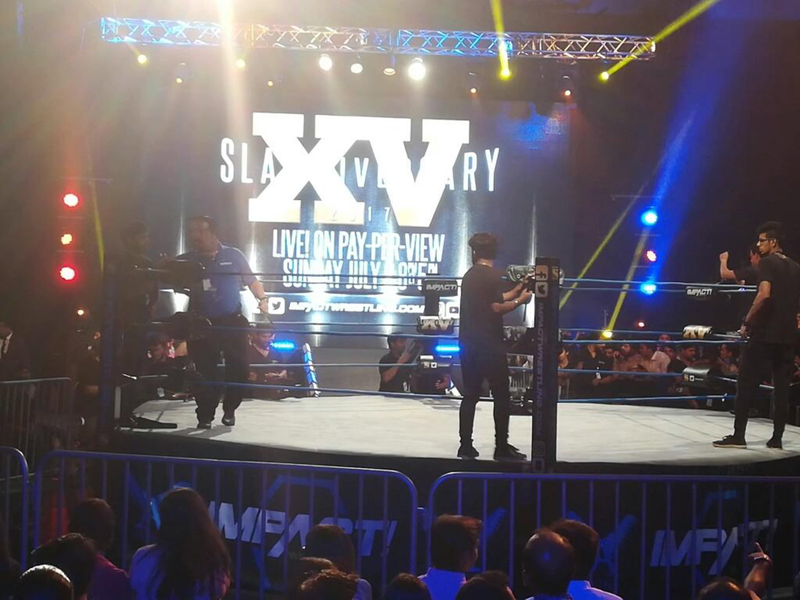 We&apos;ll have complete coverage of the show right here at WrestlingNewsWorld.com.